Innovations like WheelTug could revolutionise the way the aviation sector and ground crew work forever. Retired Air Commodore Azfar A Khan explains why. 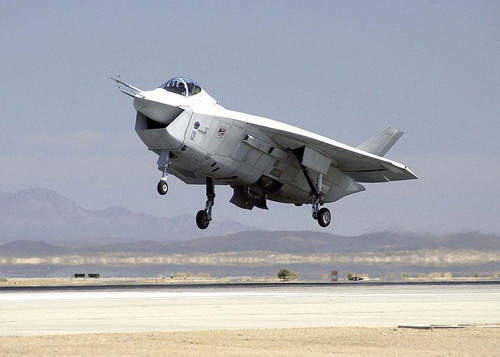 The joint strike fighter is likely to have WheelTug fitted as part of the Phantom Works project. Boeing's next generation of 737s &ndash; the NG &ndash; will also be fitted with WheelTug. The WheelTug system is cost-effective, safe and makes jets more environmentally friendly. Business jets will also benefit from future WheelTug technology. Fighter planes will find WheelTug even easier to fit than commercial craft. WheelTug is one of the most exciting new developments in the aviation industry. 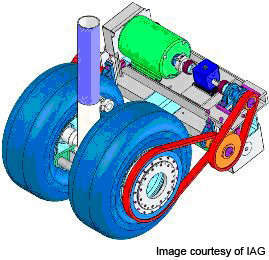 A fully integrated ground propulsion system for an aircraft, the system comprises two powerful electric motors that are installed inside the two front nose wheels of the aircraft, like the Boeing 737NG. These twin motors use electricity generated by the aircraft’s auxiliary power unit. When switched on, WheelTug enables an aircraft to taxi and provides movement in forward and reverse directions without turning on the engines, and without needing an external tug. Using WheelTug, the aircraft can move at a speed of up to 25mph. Just consider how many flights, commercial and airforce, take place daily and how much fuel is burned in taxiing the aircraft to and from the runways, moving them around gate areas, towing them for parking and taking them to the runways for take-off. The development of WheelTug promises to resolve all these problems. When we think of savings, it may be mentioned that savings on fuel alone from the use of WheelTug are mind-boggling. 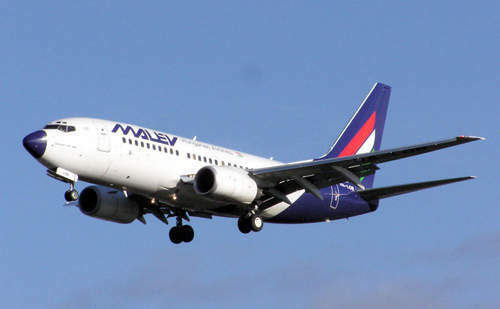 It is estimated that a WheelTug-equipped 737 aircraft could save nearly 100,000 gallons of fuel per year. The use of WheelTug will also be a leap forward for green aviation. Its use will reduce fuel burn that could, in turn, cut CO2 emissions. Ground emissions of carbon dioxide by a Boeing 737NG fitted with a WheelTug will be reduced by over 650 kg for a typical flight as compared to a dual-engine taxi. The WheelTug system will be first used on the Boeing 737NG family of aircraft, but later on other aircraft will benefit from the technology. 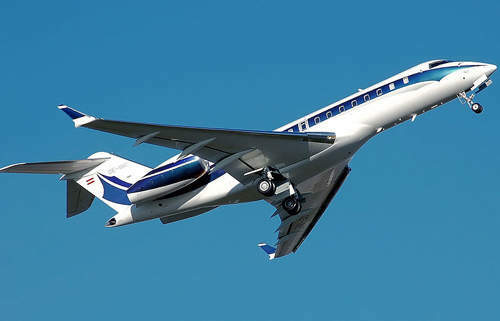 It will be developed eventually for narrow-bodied planes, business and regional jets and certain aircraft used by air forces around the world. Delta Air Lines is the launch customer for the first units of the Boeing 737NG with a delivery date set for sometime in 2010. Its system will incorporate a cockpit controls interface that will move the aircraft on the ground. Installation, one of the WheelTug system’s bestselling points, however, will not require airframe modifications for this plane. 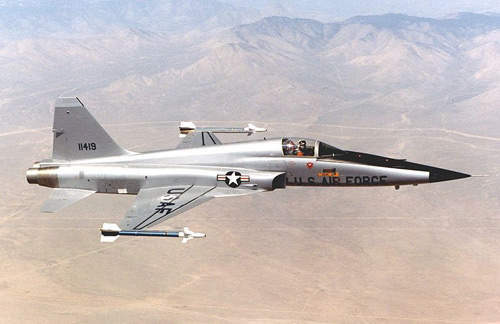 For airforce craft, especially fighters, installation will prove even easier than with commercial airliners due to the lightweight and compact design of the plane. It is therefore true to say that, in future, WheelTug will be an essential requirement at the drawing board stage for any future aircraft design. WheelTug will also be of benefit to ground crew. It will not emit any jet blast – engines remain turned off during taxiing – and it will facilitate pre-positioning of vehicles and ground crew at the required place prior to the aircraft’s arrival. 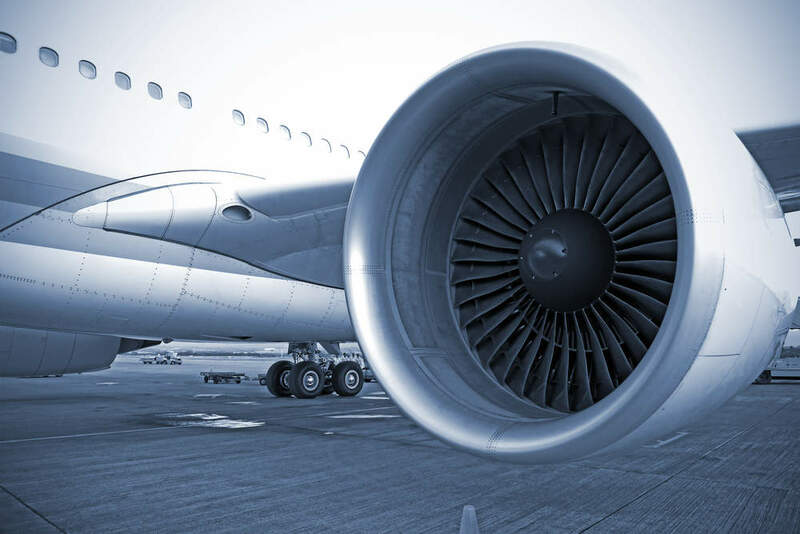 It will also reduce turnaround time between flights; flight delays and minimise maintenance cost, reducing the amount of fuel the turbines take in and debris. Moreover, an aircraft will be able to move forward and backward, with steering with the help of WheelTug. Jet reaction, which usually requires seconds, will be instantaneous, heightening safety in critical moments. No engines also mean less noise and better communication between the pilot and ground crew. It is interesting to know that the jets cannot be controlled by the ground crew and tugs cannot be controlled by the pilot, which makes the communication between the ground crews and the pilot quite a complex affair. WheelTug will eliminate this problem. WheelTug is a cutting-edge innovation designed to allow airplanes to taxi with switched-off engines, saving expensive jet fuel and maintenance costs, and reducing harmful jet emissions. It will revolutionise airport ground operations, making them safer, greener and more cost-effective. It is expected that the cost to own and operate the WheelTug will be a fraction of what would be saved in terms of fuel cost. The use of WheelTug would result in reduction of brake wear, turnaround time between flights and damage to the planes from tugs. The ground crew won’t have to wait for engines to cool before working near them.